Have fun solving this problem!!!! 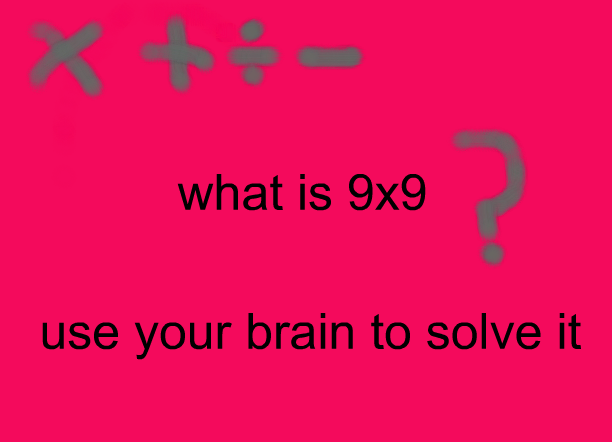 The answer is 81. I know this because I know my basic facts.